I provide bespoke afternoon teas for birthday parties, baby showers, hen parties or any other special occasions. Small groups (up to 10 people) can book Cafe Nouveau at Home or I can deliver to your venue. 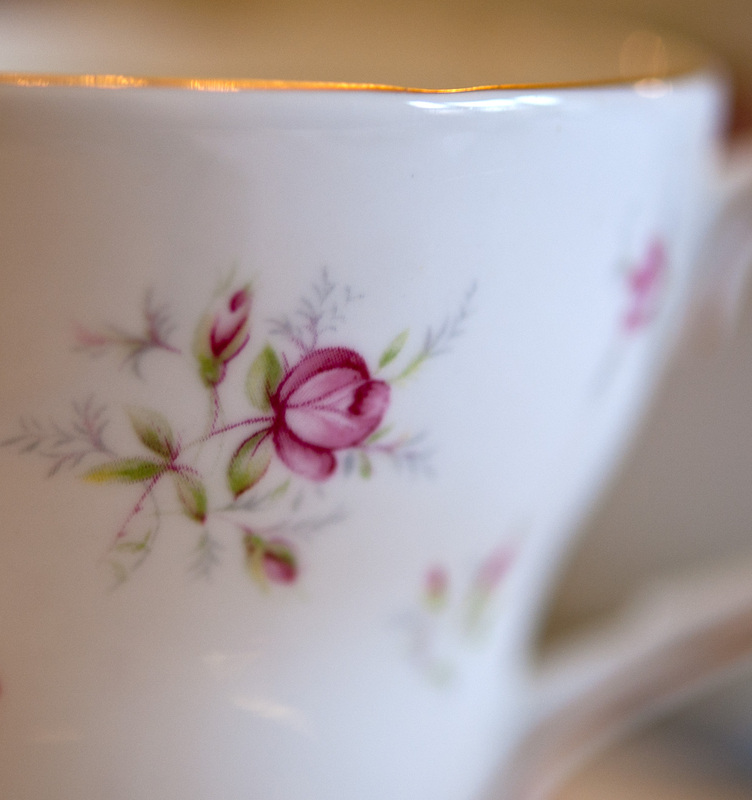 Prices start at £10 per person and include a selection of homemade cakes, scones and the hire of vintage china. Sample menus will be available soon but why not contact me to discuss your requirements. Email me at nouveau-cakes@hotmail.com or call 07799 137874.